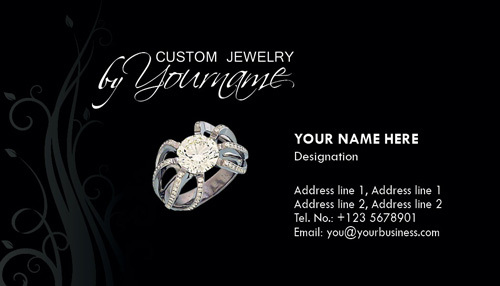 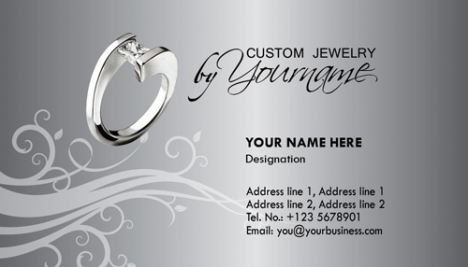 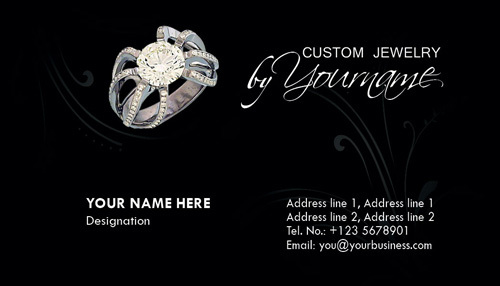 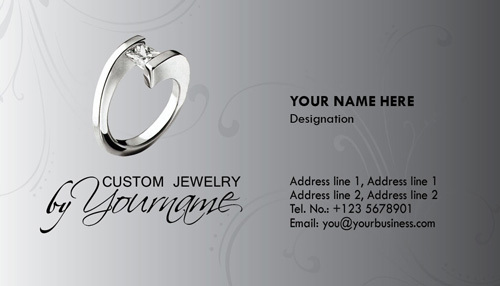 This time, we have for you a very special set of jewelry business card templates. 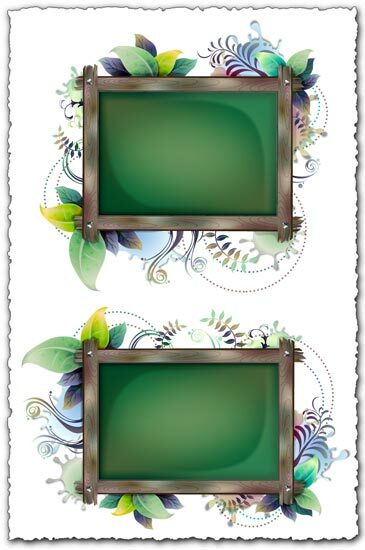 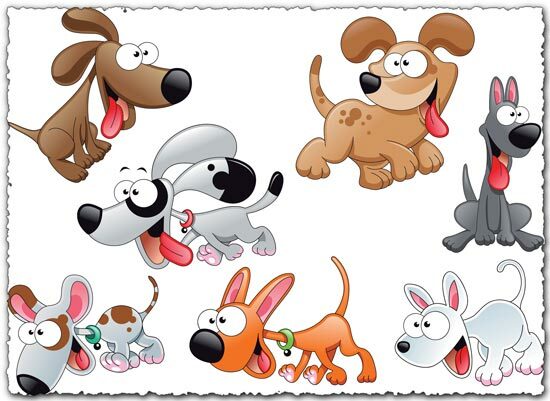 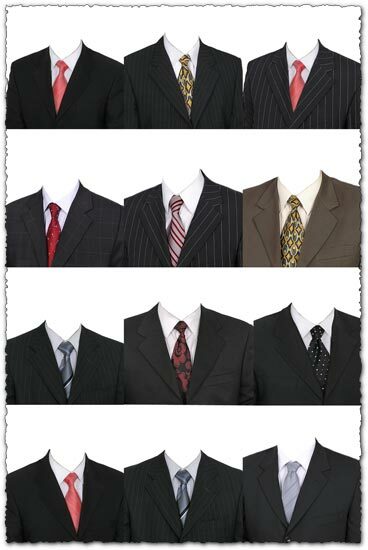 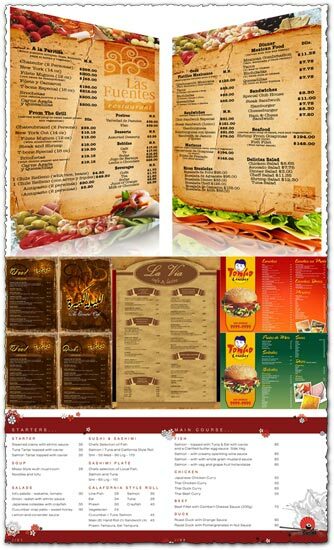 They are created in Photoshop using only high resolution images and vector elements. For you to have these jewelry business card templates you only need to download them and edit the content with Adobe Illustrator, Corel Draw or any other vector related software. Hi Could you please contact me. 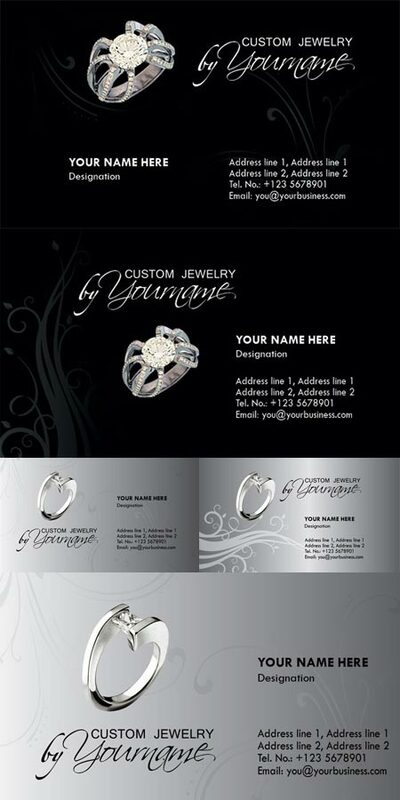 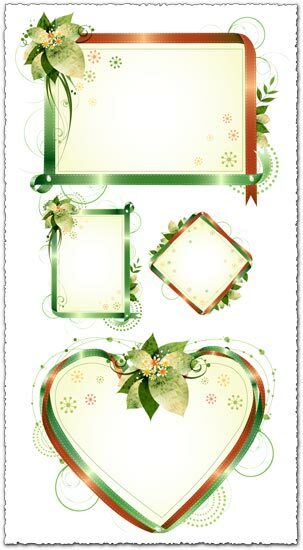 I want to get a jewellery invitation card designed.